Please join us in welcoming Ann Dooley to the Rio Texas Conference! 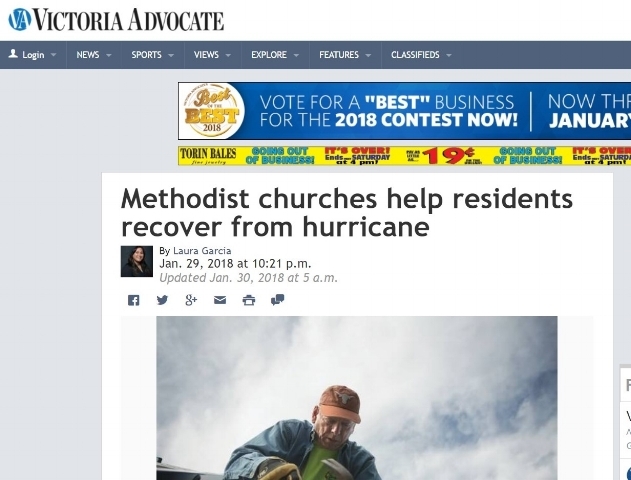 This video can be shared with congregations and donors to convey news about the recovery efforts that are taking place along the Gulf Coast, as well as the non-Harvey disaster response work that continues. The Rio Texas Conference Disaster Recovery is seeking bids from businesses for new manufactured homes. The bid should include demo, site prep and cost for 2-2 and 3-2 manufactured homes. Homes should be TWIA certified and businesses must be insured. The Rio Texas Conference Disaster Response is seeking bids from businesses for RV’s. The bid should be for 2018 or 2019 trailers and the business must be insured. The Rio Texas Conference Disaster Recovery is seeking bids from established contractors for the initial foundation - concrete or pier and beam, and framing work of stick built rebuilds. Plans are provided and must be TWIA certified. All contractors must be insured and complete the Rio Texas contract. 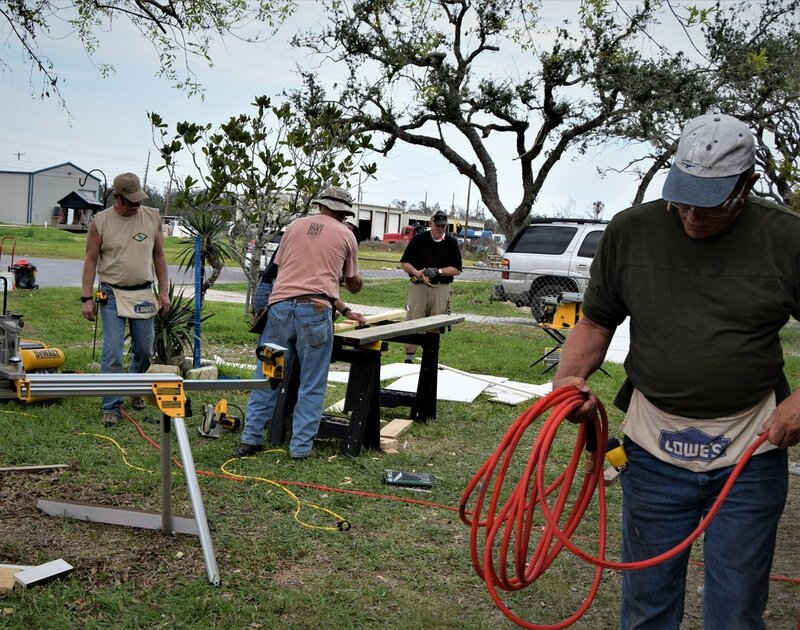 The counties we are serving: Aransas, Nueces, Refugio, San Patricio, Victoria, Calhoun, Dewitt, Gonzales, Lavaca, Karnes, Goliad, Colorado, Fayette and Caldwell. Please email your interest to vickim@riotexas.org. Thank you to David Mendez of DM Productions for producing and filming! 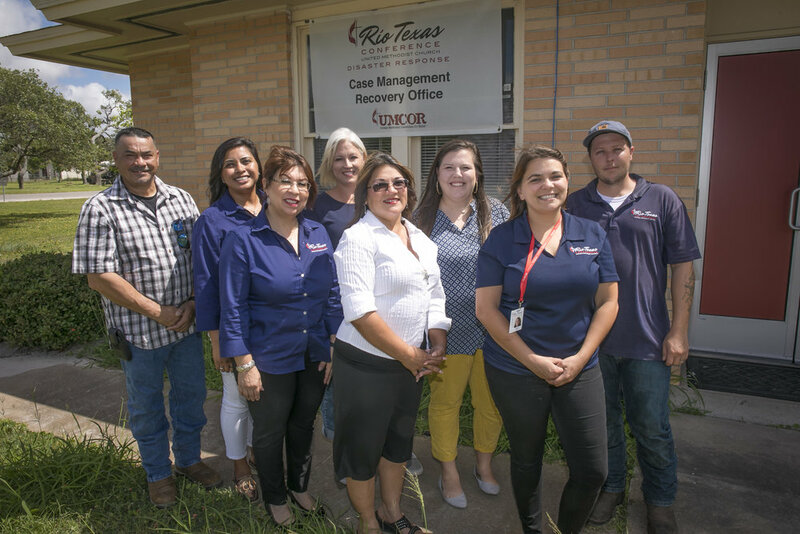 During the 2018 Rio Texas Annual Conference, the driving tour will cover some of the impacted areas and stop into the case management office to meet some of the Rio Texas staff. Nikki and Vicki will M/C the tour and provide an interactive discussion along the way. You will be provided a boxed lunch and we will have you back in time for the Thursday afternoon plenary session. 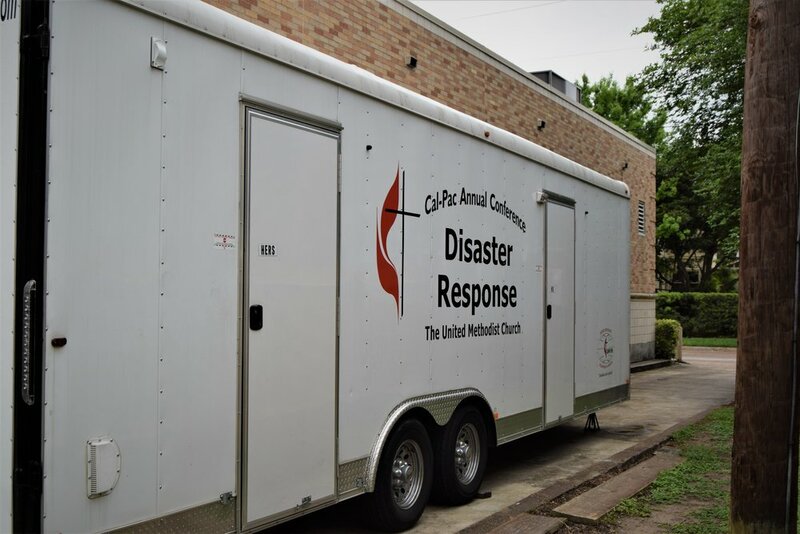 Come and see how your church can assist us in these important recovery efforts. 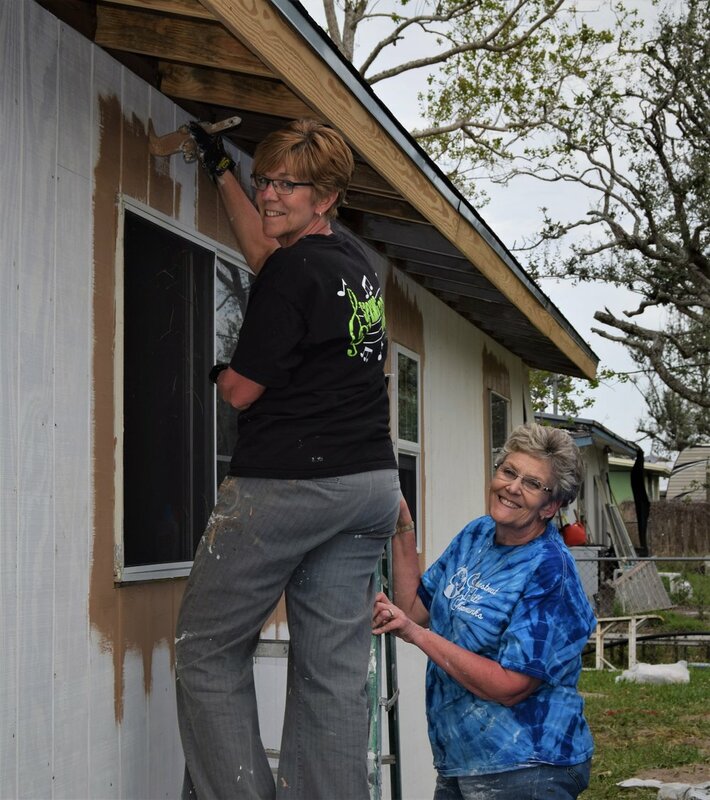 UMCOR Sunday March 11 - Use These Helpful Resources! Great News! UMCOR updated this Pastor and Leaders Kit with all new resources to help you promote UMCOR Sunday (formerly One Great Hour of Sharing) on March 11, 2018. You can post some of these resources on all your social media outlets. UMCOR also has a downloadable poster and a bulletin insert you can print out and insert in your church bulletin the week prior to this special Sunday. They also have new Facebook, Twitter, Instagram and Pinterest images to post on various media outlets. This kit has everything you need to empower your congregation to give generously. All volunteers (youth adult) interested in mission leadership are encouraged to join one of the sessions at UMVIM Leadership Training signup. Youth will take their passion and skills learned during student mission trips and apply it to greater opportunities in Rio Texas, nationally and abroad. The UMVIM Team Leader training event is the start of a lifestyle whereby Christians, adults and students, may offer their skills and talents for Christian service at home and around the world. The training event provides the theological foundation for missional living while learning the skills to partner and be culturally sensitive to the needs of those we serve. Missional life is about God's mission in the world and may include construction, renewing of mission facilities, feeding, teaching, witnessing, conducting medical clinics, conducting Bible study or Bible School for children, and serving in disaster relief efforts around the world. This training is one avenue for these teens to develop spiritual leadership and missional focus to guide tomorrow’s church.